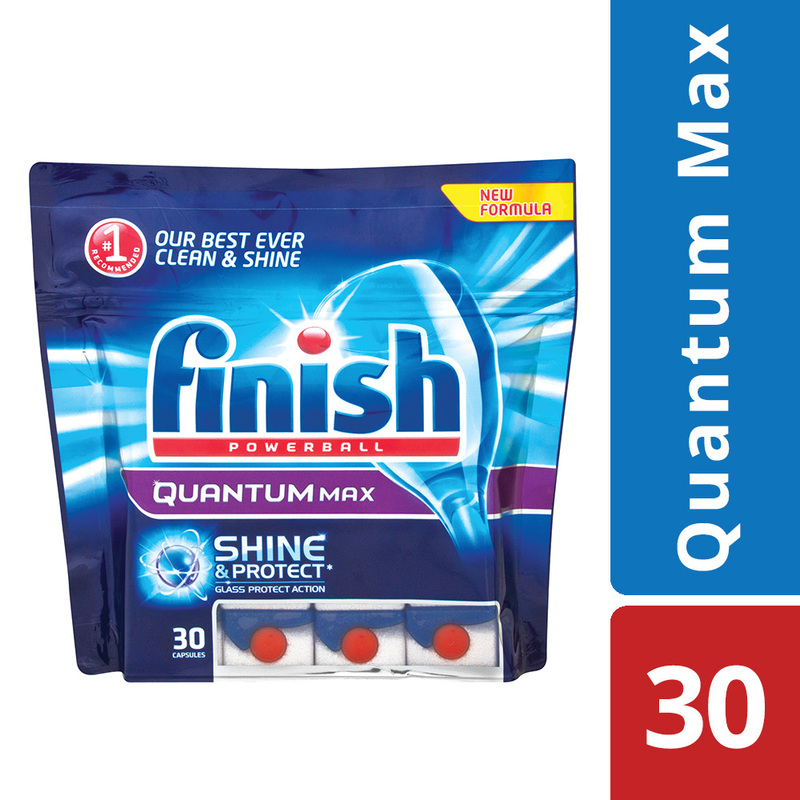 Finish Quantum Max dishwasher tablets tackle whatever you throw at it. Our Powerball supercharges the tablet to tackle touch stains first time for a superior clean and shine. 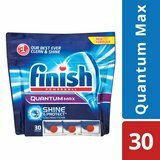 Finish is the #1 recommended dishwashing detergent by renowned dishwasher manufacturers such as Bosch, DEFY, Samsung, LG.